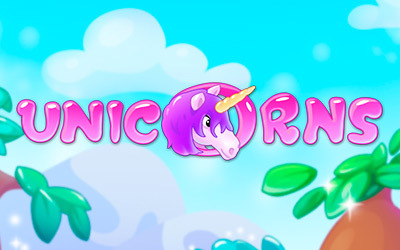 Fantasy meets reality when the mythical Unicorns award real life wins! 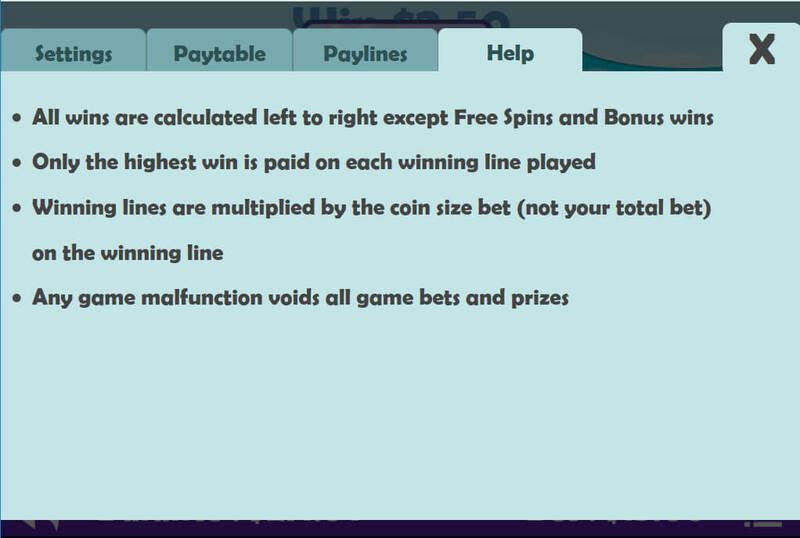 This thirty line, five reel slot awards an overwhelming 243 ways to win. 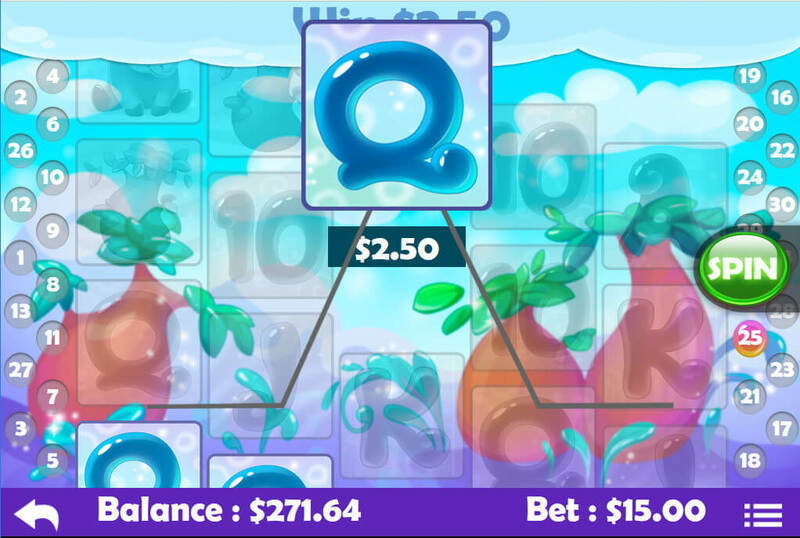 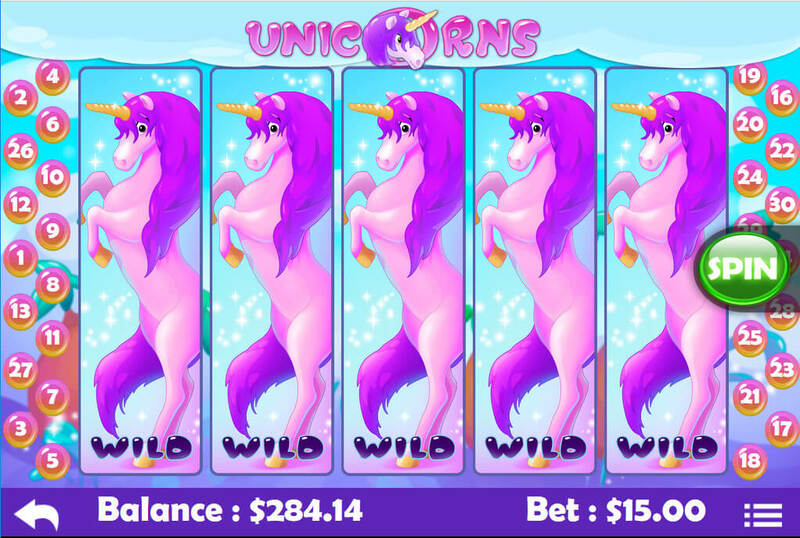 Wins range from medium size to extremely big wins when the reels stop on the expanding wild unicorn symbol. 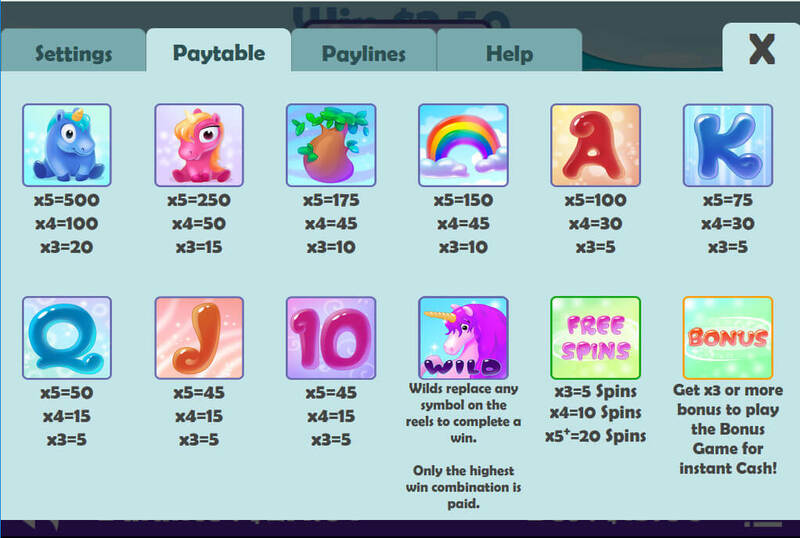 With expanding wilds that create fantastic new ways to win, Free spins and a fantastic bonus round feature, spin the reels playing the mythical Unicorn video slot to reap the rewards with fantastic big wins.